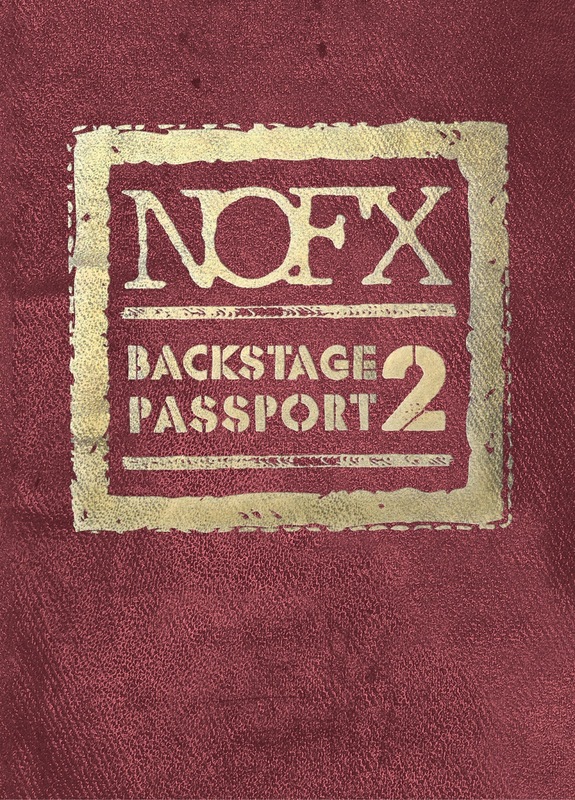 Jeff Alulis, Writer/Filmmaker/Musician: "NOFX: Backstage Passport 2" wins two Best Music Documentary awards! 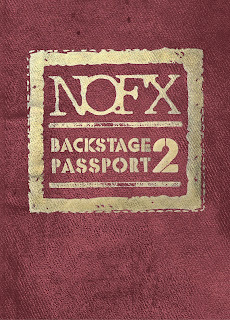 "NOFX: Backstage Passport 2" wins two Best Music Documentary awards! "NOFX: Backstage Passport 2" has been awarded Best Music Documentary at both the Kingston Film Festival and the Oregon Independent Film Festival! The Oregon Independent Film Festival will be screening the movie on Wednesday, September 23rd at the Metro Cinemas in Eugene (tickets available here). Digital downloads of the film (and double-disc DVDs featuring extra footage and "lost episodes" from season one) are available now from the Fat Wreck Chords website and Amazon.com!